If you watch MNPS School Board meetings, sometimes you’ll see the oddest conversations. This week’s meeting provides a perfect example of what I’m talking about. If you don’t regularly watch board meetings you may not be familiar with the term “consent agenda.” Every meeting, there are a number of contracts for services that the board must approve. Currently the board must approve any contract over $100k, but that’s in the process of being lowered. In order to save time, the board usually approves all of these contracts in one fell swoop, instead of dealing with them individually. That’s called the “consent agenda.” Occasionally, there will be a contract that one or more board members has an issue with, and they’ll have the option to pull it off the consent agenda in order to have further discussion and a separate vote. It’s not all that common for an item to be pulled. On Tuesday, Board member Amy Frogge pulled the contract for Performance Matters off the consent agenda based on some very legitimate questions and concerns. I’m going to try to walk you through those questions and concerns, but I’m warning you ahead of time, it is a tangled web we weave. The district is so vast that the use of a data management platform is essential. This platform is used to manage assessments, reporting, and instructional tools throughout the district. Prior to Dr. Joseph’s arrival, MNPS used a Pearson product, Schoolnet. Coinciding with, but independent of Joseph’s arrival, Pearson made the decision to discontinue support of Schoolnet, necessitating the need for MNPS to procure a new vendor. Normally, whenever MNPS requires services from am outside vendor, they utilize a process that starts with a request for proposal (RFP). The RFP is published and based on it, outside vendors submit a service proposal, or bid. The bids are reviewed and the best is selected. In this case, it was decided that there was not sufficient time to go through the regular process, which would have required 90-120 days. Everybody was familiar with Performance Matters and felt that they would be the best option to provide the needed data platform, so the choice was made. Especially since several other districts in Tennessee utilize the vendor. Since time was of the essence, the decision was made employing a strategy called “piggybacking.” What this means is that you look for districts of similar size who require work of similar scope, and you use their RFP to satisfy the need to create a separate RFP. Obviously that’s an oversimplification of the process, but that is the gist of it. It is a legal process but does leave a district open for some problems. In the case of Performance Matters, in order to match the scope of work, the district piggybacked off RFP’s from Shelby County, Tennessee, and Orange County, Florida. The contract the board approved was for $1.1 million and one year, while the contract actually filed with Metro was for 2 years, not to exceed $1.8 million. Per Dr. Joseph’s explanation, the discrepancy came about because then-head of procurement Gary Apenfelder was able to negotiate a lower rate that necessitated a longer term. He did so without Dr. Joseph’s, nor the board’s, approval. That was a bit of a jaw dropper for me. I wasn’t aware that department heads are allowed to change the terms on district contracts independent of the director or the board’s approval. Nobody, except for board members Jill Speering and Amy Frogge, seemed bothered by this fact. Dr. Joseph further explained that everybody was aware that the second year of the contract would have to be approved by the board, yet nobody felt compelled to bring the extension before the board until 2 weeks before the approved term was set to expire. I would take this as being indicative of district leadership’s view of the board. The assumption being that the board will just pass whatever is brought before them without question. Unfortunately for them, Amy Frogge has tired of that game. We need to be clear here, this is not the first time a contract has been brought before the board with a similar cavalier attitude. In the past two years, there have been numerous occasions where contracts have even been brought forward for approval after services had been rendered. The TFA Summer Institute contract from last summer would be an example. Here’s where things get even more confusing. At the heart of this discussion is a company called Education Research and Development Institute (ERDI). ERDI is a company that serves as a conduit between vendors and district leaders across the country. Vendors pay a fee in order to meet twice a year with school district leaders across the country. These meetings are to solicit feedback from district leaders on the vendor’s product. District leaders are paid a stipend, usually a couple thousand dollars, to participate. It’s a very formalized process. As with all conferences, nights are filled with cocktail parties. At these parties, things get a little more informal as vendors and school official mingle. It’s easy to imagine the types of conversations that take place. I like your product so why shouldn’t I give you a heads up on what exactly we’ll be placing in our RFP? Perhaps you know of some similar districts with similar requirements that I could piggyback off, saving time on research. I can’t verify that this, and more, is happening, but you must admit the potential for subverting the procurement process is present. After all, vendors are paying up to $10k for the opportunity to meet with school officials. 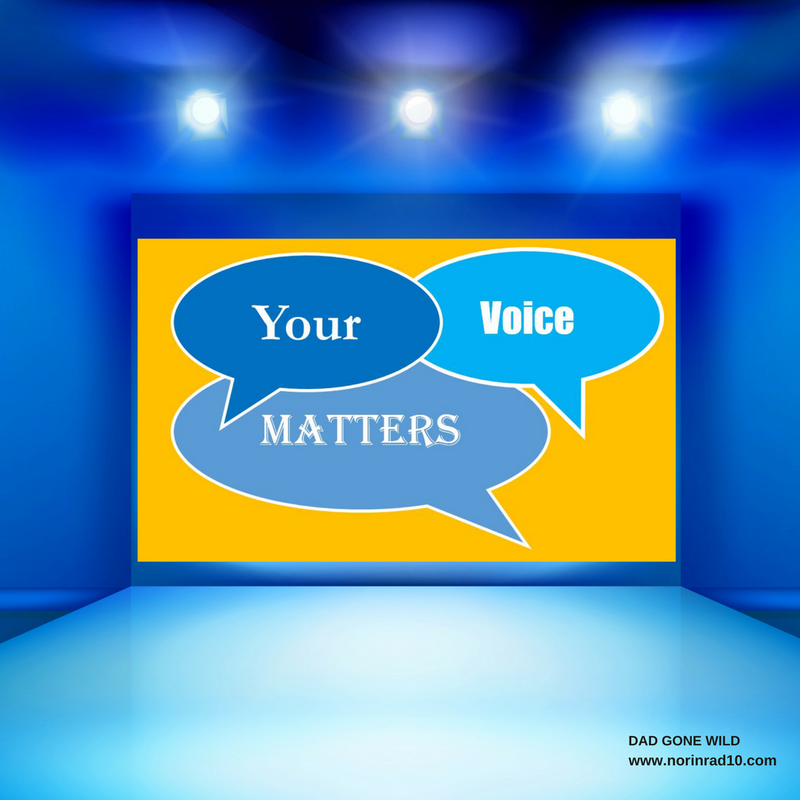 Dr. Monique Felder is one of those leaders, and Performance Matters is one of those companies. According to Dr. Joseph, before Chief Academic Officer Monique Felder accepted work with ERDI, approval for the work was run through district legal counsel Cory Harkey, and she saw no issues. I asked for a copy of that opinion under an open records request, but was told that it fell under purview of client attorney privilege. Okay, but I can’t believe that Harkey would give her stamp of approval based on the history of ERDI. My guess is that he she gave a general answer, and Felder and Joseph didn’t supply any additional information. At Tuesday’s board meeting, Joseph, in defense of the procurement process and Felder’s work for EDRI, stated, “People across the country do bad things, but we don’t.” Let’s take a look at who these nebulous “people who do bad things” actually are. One of those people is long-term associate, and former head of Baltimore Schools, Dallas Dance. Dance’s association with ERDI is a major contributor to his being currently incarnated by the state of Maryland for fraud. Joseph brought Dance here and utilized him in an integral role to craft his transition plan. In my eyes, that cannot be overstated, yet has never been acknowledged by Joseph nor addressed openly by the board. Instead it’s quietly swept under the table and we are expected never to raise the issue. I look at it like this. If my best friend – with whom I share friends and places we frequent – gets caught cheating on his wife, I guarantee my wife is going to have a lot of questions. Odds are, at the very least, I won’t be seeing those same friends and frequenting those same places anymore. We teach our kids from a very early age that people form opinions about us based on who we associate with. A lesson that Joseph seems to think doesn’t apply to him. Looking at the sentencing report for Dance gives more than a little cause for pause. The document details the method in which contracts were piggybacked in order to avoid RFP’s. A method that bears sticking similarities with actions in Nashville. So Joseph’s team presents a contract proposal that incorporates ERDI, one of their clients, and involves tactics that a known associate has used to circumvent the law in order to secure a financial benefit, yet everybody is shocked, and Joseph takes offense, when Frogge raises questions. How is this possible? Not only does nobody raise any real concerns, but board member Gentry argues that instead of holding the district hostage, the board should just pass this contract and work on the process later. Which seems to be consistent with how the board is handling other processes, like the director’s evaluation. That evaluation is now 6 months overdue and the second evaluation of the year is due this month. Processes exist for a reason and they are created to be followed. I’m sorry that demanding that Joseph and his team adhere to the process is causing inconvenience, but… they should have followed the process. Play by the rules and nobody gets hurt. Joseph brought Dance here. He chose to use a piggyback method to procure services. He allowed a department head leeway to negotiate contracts sans approval. He chose to not bring up the extension for a vote until 2 weeks before expiration. This is all on him and blame should not be laid at the feet of board members for making him adhere to policy. Once again, we have a self-inflicted crisis. Maybe this time will be different, and district leadership will actually learn from their mistakes. One can only hope. 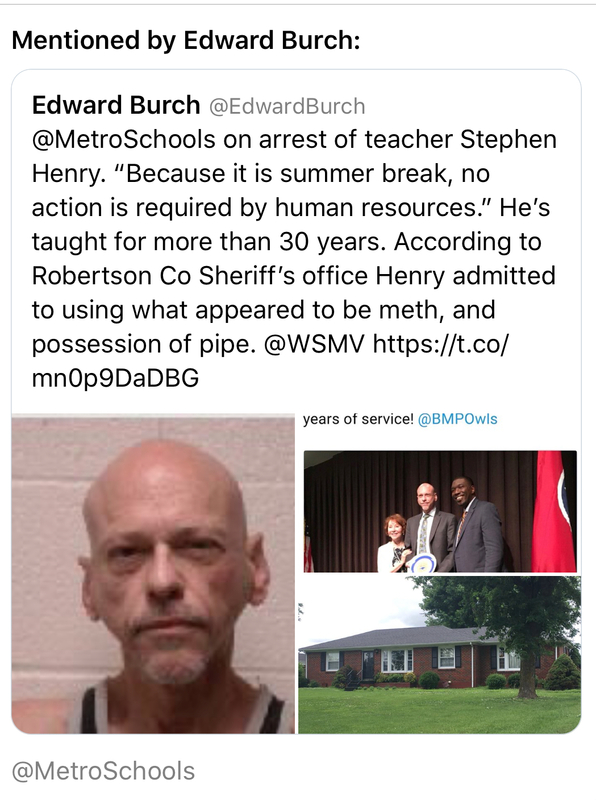 I’m sure that by now, most of you are aware of the arrest of long time MNPS employee, and former MNEA head, Stephen Henry for the use and manufacture of meth. It’s a very sad set of circumstances exacerbated by the district once again being incapable of putting together a coherent response. Really?!? That’s the best we can do? No mention of looking into the impact on the kids Henry interacted with? After all, Henry did work at a school that specializes in kids with high needs. Needs that include dealing with their own addiction issues. How about a little sympathy for a man who has spent the brunt of his professional career serving Nashville’s school district? Obviously, addiction issues are at play here and it’s my prayer that Henry gets the help he needs. Addiction severely impairs the addict’s ability to make rational decisions, and as a result, has a devastating impact on people’s lives. This is a prime example. We talk endlessly about the importance of SEL, but every time the district is presented with an opportunity to model what that learning might look like, we drop the ball. If you want kinder, more thoughtful, empathetic kids, maybe we need kinder, more thoughtful, empathetic adults. There are a lot of questions that will arise from this incident over the next several days. Chief among them is how did Henry come to be assigned to the school he was at? How did his addiction go undiscovered to this point? Are we properly vetting the teachers that get assigned to our neediest kids? In all fairness, addicts are very adept at hiding the truth, still these are all very valid questions. This should also serve to remind us that we don’t pay nearly enough attention to the mental health of our educators. In our relentless pursuit of being the “fastest improving district in the country,” have we lost sight of the fact that our students and teachers aren’t just data points, but rather people? Are we paying enough attention to the potential health risks we are exposing educators to through the stress produced by ever escalating demands? Stephen Henry has always been extremely kind to me. As someone who’s been in recovery for 18 years, moments like this always create a “there by the grace of God, go I” feeling. I understand the long road ahead for Mr. Henry, and it makes me say a silent prayer that his impaired decision-making powers didn’t put any children at increased risk. I pray he looks at this as an opportunity to heal and embraces it. Former founding member of the Tennessee Ed report Zack Barnes returns to the blogging world this week by resurrecting his Tip Sheet. Doing it old school, the Tip Sheet is a newsletter that Barnes emails out weekly and focuses on education issues. You’ll want to sign up for this one. Welcome back, Mr. Kotter. 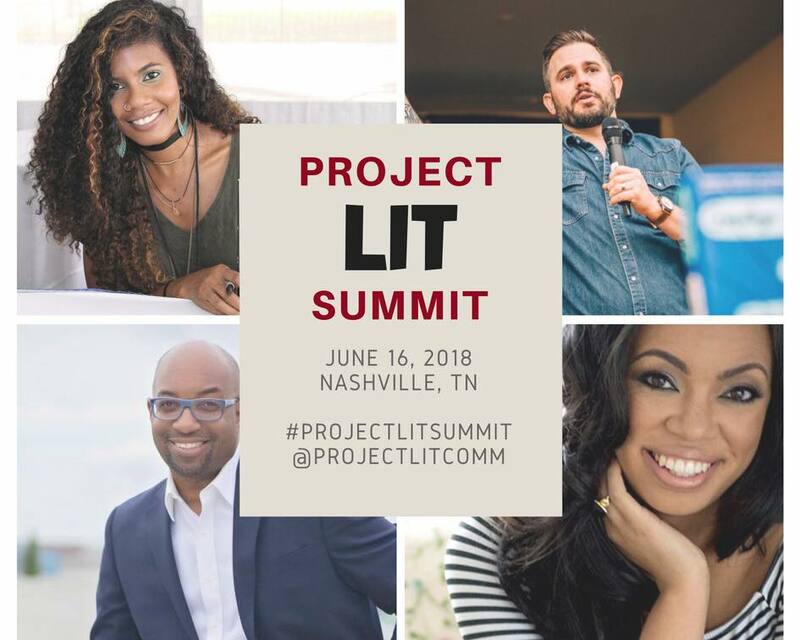 The very first ProjectLit Summit will take place this weekend. 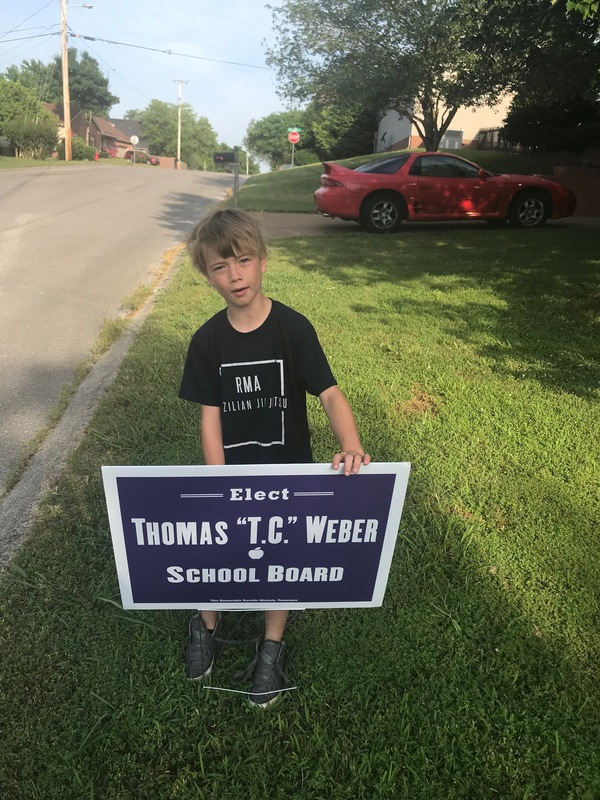 The Weber family plans to be in attendance and we are very excited. say hello if you decide to go. TN Commissioner of Education Candice McQueen calls this year one of the most successful online administrations for the state to date when it comes to TNReady. This prompts TN Ed Report author Andy Spears to ask for a definition of success. MNPS is sponsoring a summer meals program to ensure that children and their families don’t go hungry over the summer. Summer meals are available at no cost to children 18 and under. This Saturday, June 16, Black Girls Code is hosting a pop-up “Build a Mobile App in a Day” workshop! This workshop will focus on mobile app development using the MIT AppInventor. Congratulations to MNPS’s Executive Officer Tony Majors. All in one day, his son officially signs with Columbia State, then goes 1-2 with an RBI and a run scored in the MidTN Senior AllStar game. That’s called… winning. Well done. Things are getting interesting in Prince George’s County Public Schools. Earlier in the year, CEO Kevin Maxwell announced that he’d be leaving at the end of the year. Well it’s now the end of the year and he has yet to submit a resignation letter. Money could be at the root of it all. Vesia Hawkins talks early childhood education and a garden-based curriculum in her latest. It’s news that will make you smile. That’s another blog post in the bag. Hope y’all have an awesome weekend. Don’t forget to answer poll questions. This week we evaluate the performance of district leaders. If you need to contact me, you can do so at Norinrad10@yahoo.com. I’m always looking for more opinions and will try to promote as many of the events that you send me as possible, but I do apologize in advance if I fall short and don’t get them all out there. I have a huge problem with hastily approving contracts that don’t go through the appropriate process when Metro can’t even approve a measly 3% cost of loving raise and no step raise for teachers. It bothers me that contractors and testing companies get enormous amounts of money, but teachers aren’t given salaries that we can live on. This has got to change! Why aren’t teachers valued more than vendors and consultants? I also feel enormous compassion for Stephen Henry. He was always helpful and kind to me when he was the head of MNEA. There is a tremendous burden on teachers to work longer and harder for insufficient pay. Financial stress takes a toll on many teachers I know. I hope MNPS does right by Stephen. Given all the years that he has worked for MNPS, his insurance should surely help pay for rehab.